In addition to the hugely popular children’s sleeping bag Dream Express, the Outdoorer range now offers a second model for children – the DreamSurfer. What makes this sleeping bag special is that it grows with your child! The DreamSurfer can grow with your child from their childhood to their teenage years, because it can be extended by 30 cm. The children’s sleeping bag is available in two colours – blue and pink. Order the DreamSurfer children’s sleeping bag on Amazon! Normal sleeping bags for adults are usually too long and too wide for children. They can not snuggle into them properly. 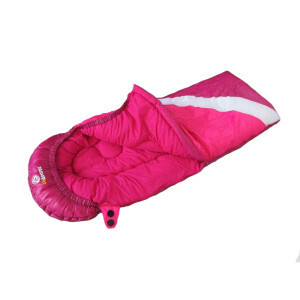 When children sleeping bag DreamSurfer is different. Without the extension it is 130 cm plus 30 cm for the collar. 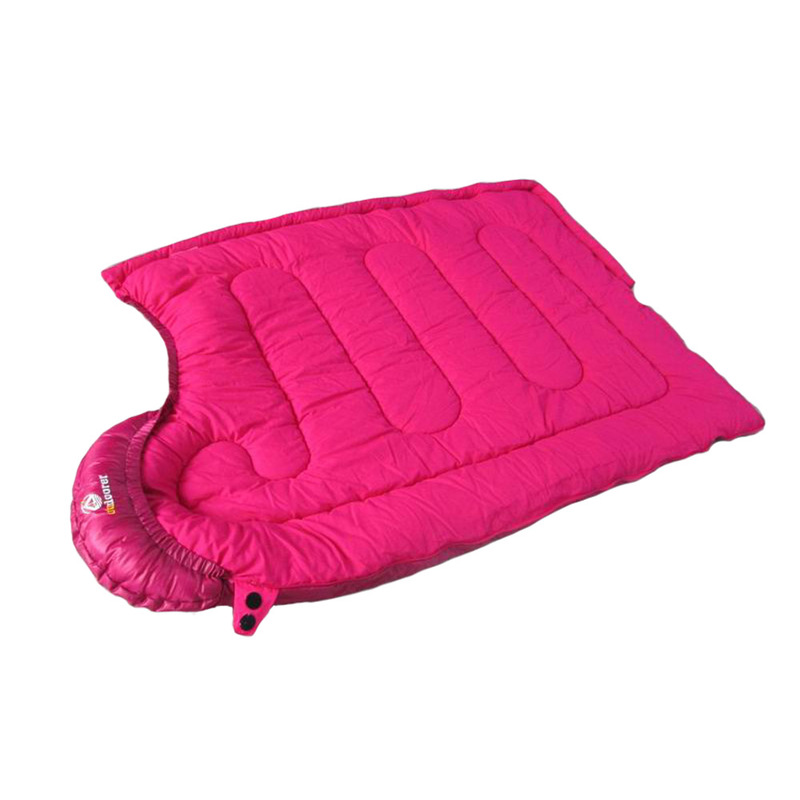 With the addition of the of 30 cm extension, the grow-along children’s sleeping bag extends to 160 cm in length. 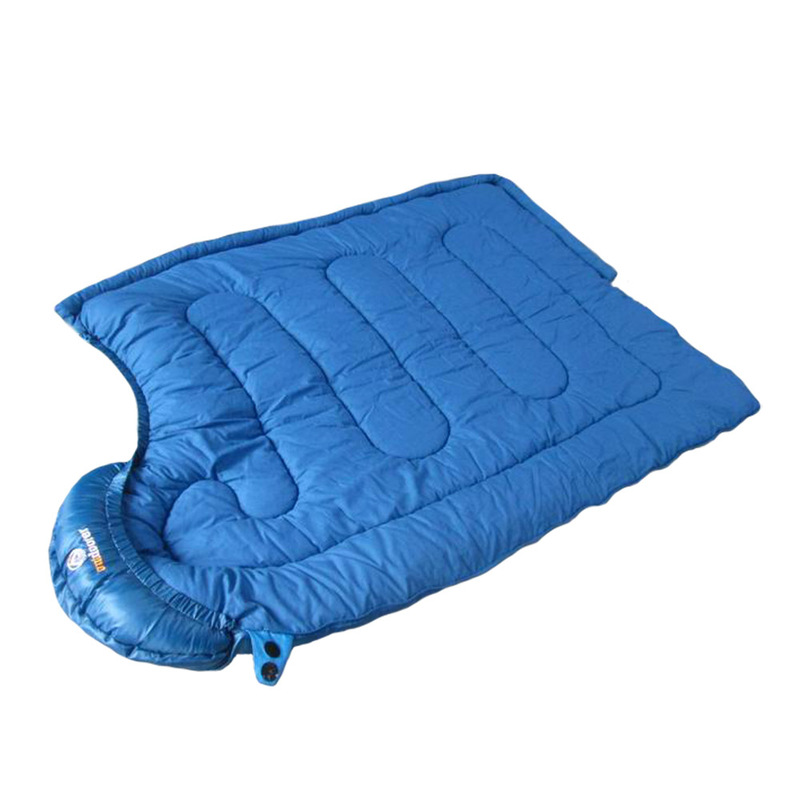 Outdoorer uses only the best materials for its grow-along sleeping bag. 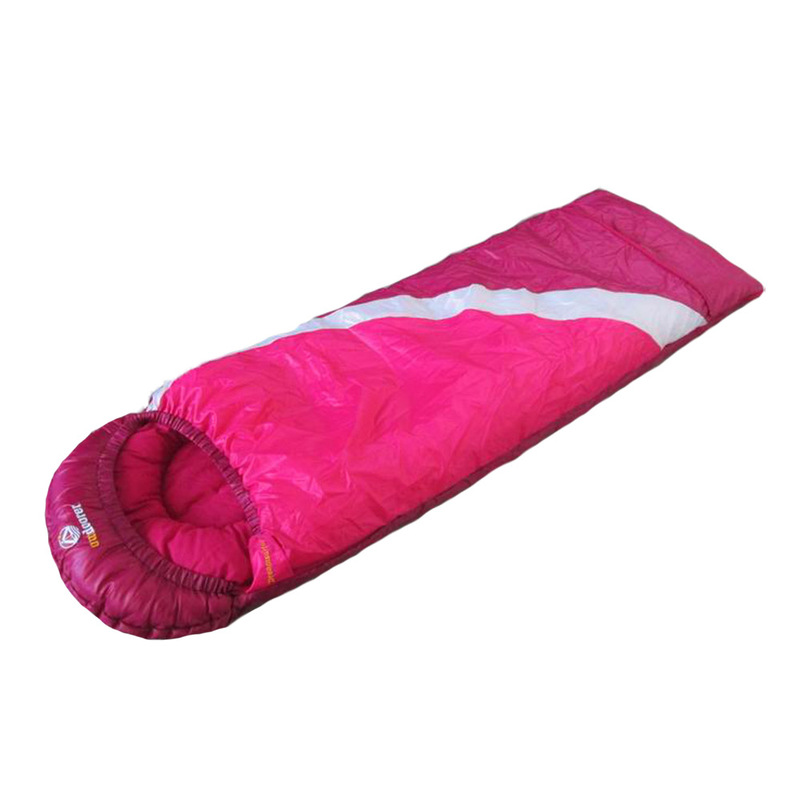 The soft cotton lining makes the DreamSurfer particularly snugly. Your child will definitely feel comfortable in it. The children’s sleeping bag is filled with a hollow fibre. 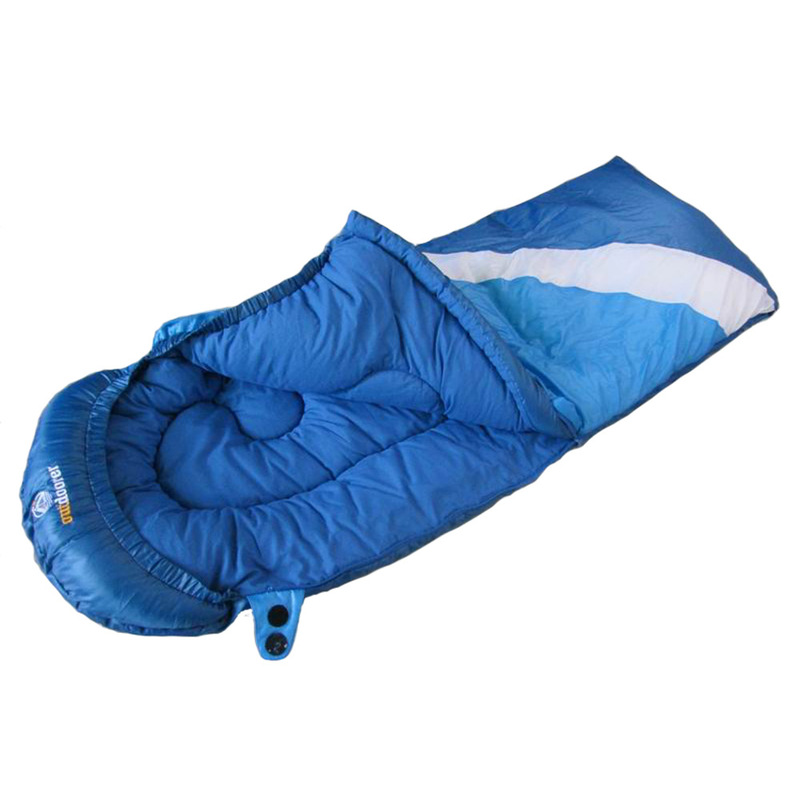 The DreamSurfer children’s sleeping bag keeps your child warm from spring to autumn. The hollow fibre used retains heat excellently. On warm summer nights the sleeping bag works beautifully as a cover. You just need to open the zip completely. Children grow very quickly – an ordinary sleeping bag for children can quickly become too small and you will soon have to buy a bigger one for your teenager. With the DreamSurfer grow-along sleeping bag this will not be a problem, because the bottom can be extended by means of a 30 cm zip. The total length then becomes 160 cm + 30 cm for the collar. The zip is a very important feature in a sleeping bag, because it is constantly being opened and closed. It should be smooth or else it may pinch any material and it must also be easy for children to use. The zip used in the DreamSurfer children’s sleeping bag meets all these criteria. Where to buy the DreamSurfer children’s sleeping bag? You can order the DreamSurfer children’s sleeping bag in our Amazon Store.